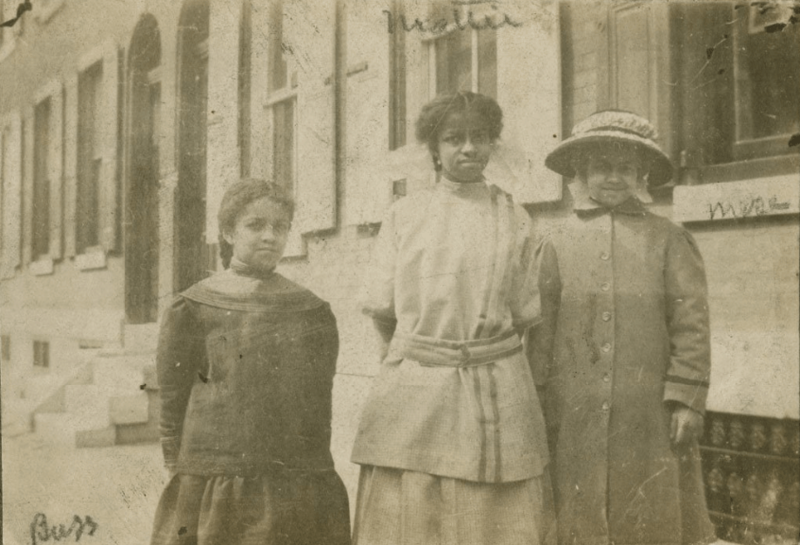 Close reading of primary sources provides ways to study broad historical movements through the eyes and lives of people who usually are not in textbooks. 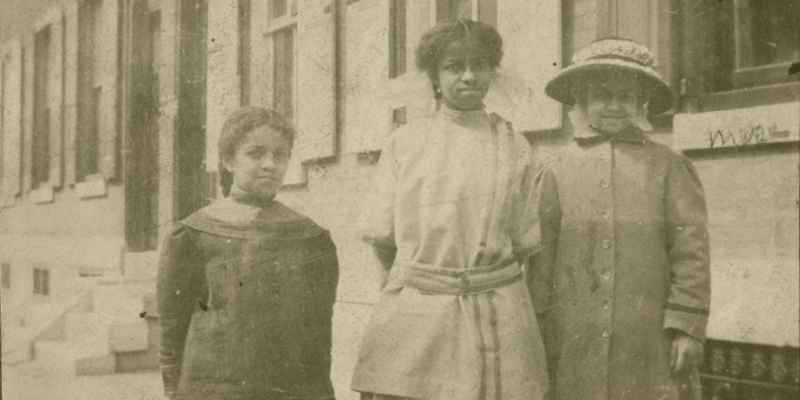 This workshop features scrapbooks and friendship albums made by free black young women in the north post-Civil War and offers insight into black middle-class life throughout the 1800s. Information and resources shared will bolster social studies, language arts, and art curriculum as the sources shinelight on 19th century political and social history, especially on topics of childhood, social and economic class, and art and literature. Teachers will leave with books, reproductions of sources, and prepared unit plans. Act 48 credit will be given, and free dinner and admission are provided. This program is supported in part by the Library Company’s McLean Contributionship Educational Outreach Initiative, National Endowment for the Humanities, and the Dolfinger-McMahon Foundation. The McLean Contributionship Educational Outreach Initiative was funded through the Endowment Campaign for the Program in African History.